I am very excited about this recipe. Probably more excited than one should be about a cream cheese recipe that doesn’t contain real cream or cheese. If you have been hanging out with me for a while you’ll know that dairy and I just aren’t mates anymore. I’d like to be but every time I try and rekindle the friendship, he goes and screws my guts up royally and I am left looking 9 months pregnant and incredibly uncomfortable. What sort of ‘friend’ does that? I don’t have any space for those foods (or those ‘friends’) in my life anymore, and as that tiny little tidying genius Marie Kondo says ‘if it doesn’t bring joy, get rid of it’. G had best watch her sass or she could get #kondo’d. So yoghurt, milk, ice cream, cream cheese etc are just not part of my regular diet. Luckily I do fine with butter and ghee. Thank Christ because butter is delicious. When choosing dairy I always suggest opting for organic because animals are like us, they store toxins in their fat cells and fat comprises a large component of what dairy is (unless you are buying low fat or fat free in which case you should probably give yourself an upppercut because that’s just a chemical $hitstorm with very little nutritional value). Conventional dairy can be loaded with antibiotics, pesticides and herbicides that can all going end up in the dairy you are consuming. Choosing organic not only avoids all that jazz but is also supporting better animal welfare and a more nutrient dense product. Anyway, I digress. This cream cheese is a fab substitute for the dairy version if you need to smear it on something with some smoked salmon or your topping of choice or my fave application is in a CHEESECAKE! I have tried all the cashew based cheesecakes and none even come close to how epic a dairy-free cheesecake can be when using this cream cheese. 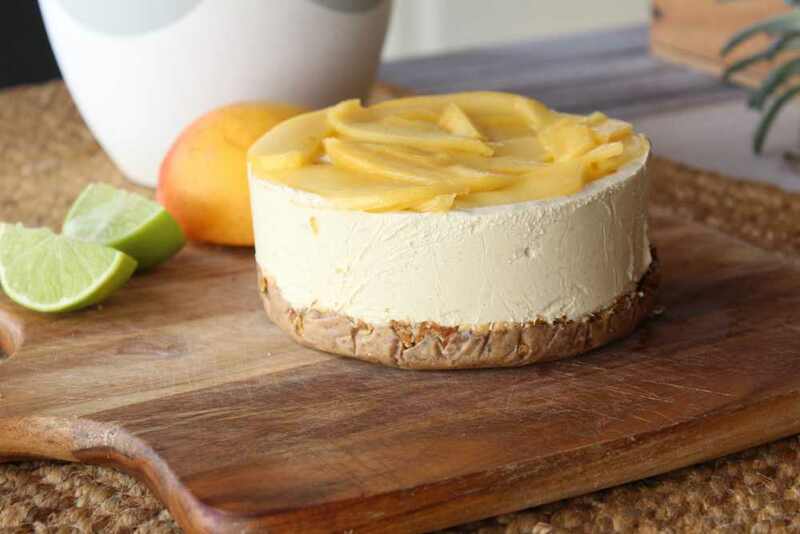 If you want the recipe for the Mango Cheesecake below you’ll need to keep your eyes peel over on the Paleo Hero website. 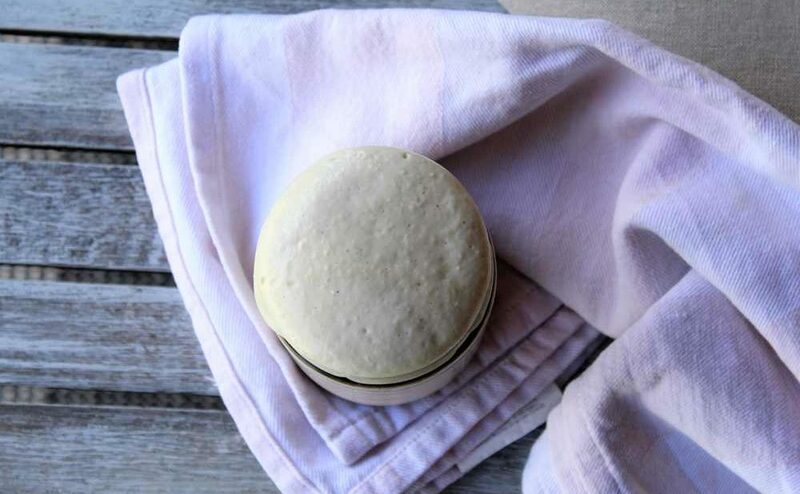 Blend together the cashew butter and coconut cream until smooth. 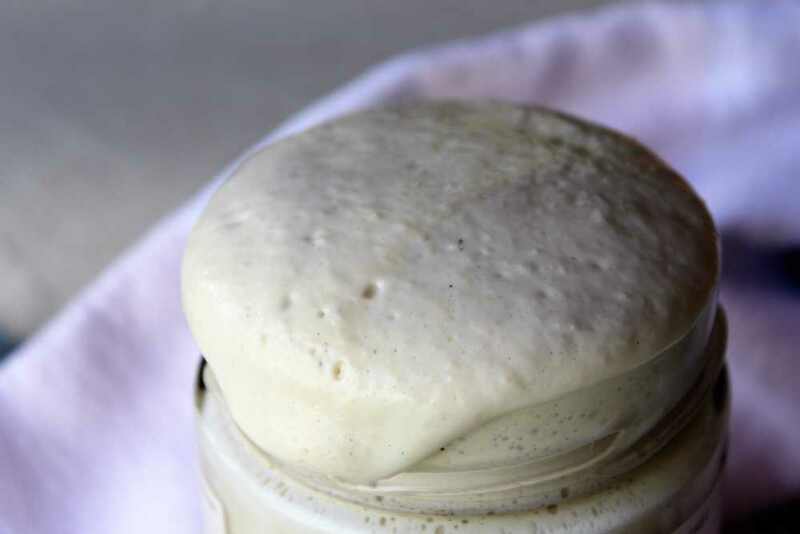 Stir through the kefir and transfer to a clean jar with a lid. Make sure there is a few inches of space in the jar because it will expand. Leave this sit on the bench with the lid sealed for 12-24 hrs depending on the heat. Warmer weather will need less time to ferment, cooler weather will need longer. Once fermented store in the fridge for up to 2 weeks. Once this goes into the fridge it will become more set and more like a spread. Thank you for the recipe. Are there any alternatives for the water kefir?